I frequently explain to my patients, “if your bone breaks….it heals (99% of the time! )….if your skin breaks….it heals (even without sutures)….if you have the common cold …. you heal. Our body is programmed to heal. Since the day we were born our DNA programs us to heal. 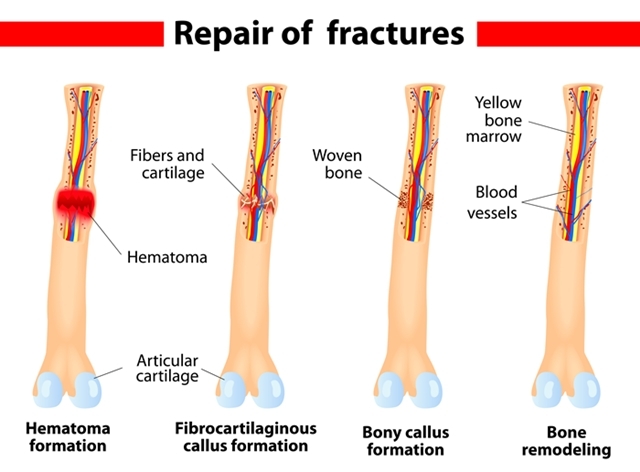 In bone fractures our osteoblasts and osteoclasts are active in the process of laying down new bone by forming a callus which then remolds into the shape of the original bone. It’s automatic. It’s unconscious. It’s magic really! 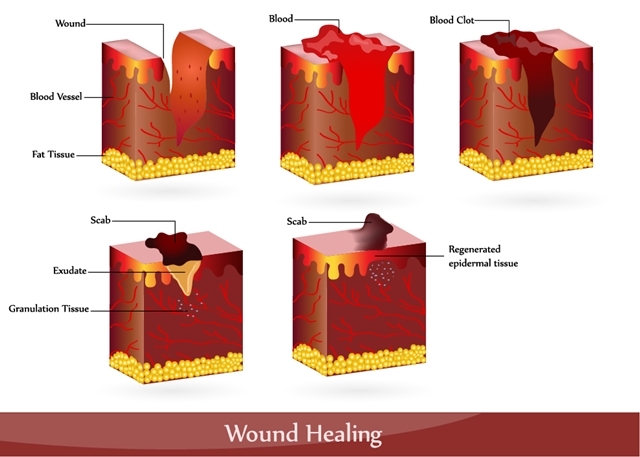 With skin lacerations our blood carries the oxygen and nutrients to the wound site where the epidermal cells organize to draw the wound together from the bottom up in a process called secondary intention healing. 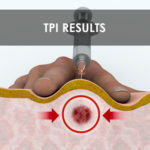 Over time the wound reduces in size and if no complicating factors arise like infection, then the skin heals. Another automatic unconscious healing process. We are made to heal! Then we have the all too familiar and often annoying common cold virus who comes along and hangs out in our upper respiratory tract for several weeks giving us a runny nose, nasal congestion, sore throat, hoarse voice or a productive cough. In more virulent strains of the the coryza virus fever, chills, muscle aches, joint aches, fatigue or headaches may develop that make us feel miserable and naturally lead us to bed to sweat it out to recover faster. 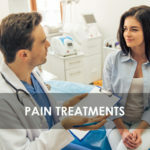 Over-the-counter painkillers are commonly used to treat the uncomfortable experience before we recover and march on with life. 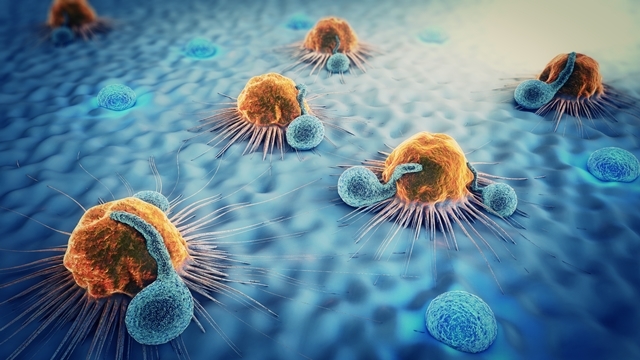 Our trusted immune cells are working overtime by engulfing the invading pathogens and returning to the lymph nodes so you may have swollen lymph glands in your head and neck. Our body is programmed to heal. The 3 healing processes described are a sign of Homeostasis. The bodies way of finding a balance point for health. Injuries and infections happen and we have healing mechanisms programmed to achieve homeostasis. But that’s only half the story! 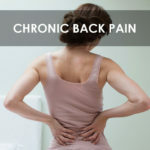 Unfortunately our bodies do get sick, we age, and many end up with a plethora of medical conditions. The reality for most is that we don’t heal from disease, disorders and syndromes. Diabetes doesn’t goes away with an improved low calorie diet, oral medications or insulin. COPD or chronic obstructive pulmonary disease requires ongoing symptomatic inhaler treatment. Hypertension the “silent killer” requires medications to control blood pressure. Heart failure is managed by effective heart remodeling medications to improve cardiac contractility and reduce the resistance in the arteries so reduce postload stress on the heart. The list goes on and on. These realities are the general rule for patients. For most people medical conditions co-exist in the body and are treated with whatever the pharmacist suggests or the doctor prescribes along with healthy behaviors of diet, exercise, stopping smoking, reducing alcohol to 0-2 units a day and avoiding illicit street drugs. The 2009 Nobel Prize in Physiology or Medicine was awarded jointly to Elizabeth H. Blackburn, Carol W. Greider and Jack W. Szostak “for the discovery of how chromosomes are protected by telomeres and the enzyme telomerase”. The telomere is a section of chromosome that encodes how to heal for the body. This amazing discovery found that the telomere actually grows or elongates as we live a life of compassion, love, kindness, peace, forgiveness, service to others or essentially live from the heart. 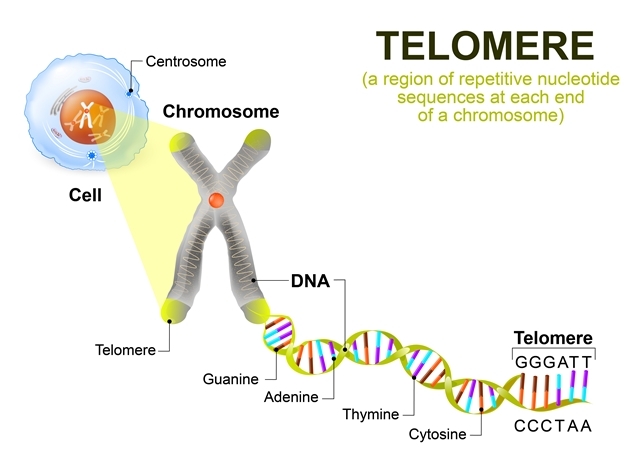 As the telomere increases in size so does the longevity of the individual. Science has shown that we can increase the length of our lives based on how long the telomere is. The more we live in our heart space as a kind, loving, compassionate person we can heal. The flip side of the coin is true. The more we are stressed, angry, live in conflict, hatred, judgement of life and others we reduce the length of the telomere while programing an earlier death. The short telomere is also associated with medical conditions, old age and reflects the dying process. As the telomere reduces we approach death faster. The bottom line is that our DNA is programmed reflect how we live our lives. Our actions, thoughts, and feelings play a major role in health outcomes. It is common knowledge that a healthy diet, regular exercise, quitting cigarette smoking and low alcohol intake all prolong life and provide the framework for a healthier life. 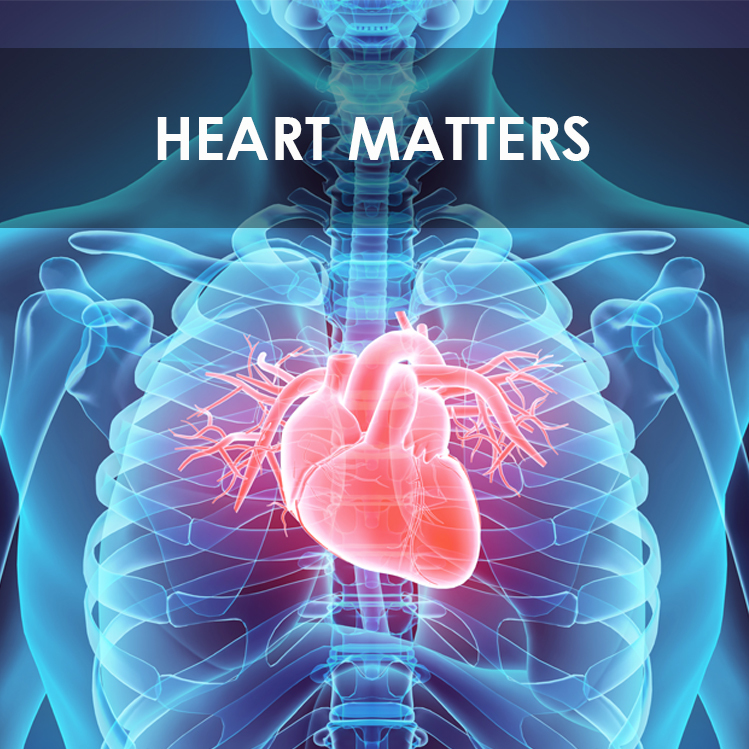 The researchers at the HeartMath Institute in California have gone further and studied the Heart and Healing. They summarise their finding in a brilliant book called The HeartMath Solutions written by Doc Childre and Howard Martin. 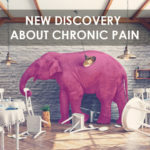 Their discovery has lead to new knowledge that places the heart at the centre of healing for the body. Studies have shown correlation between the immunoglobulin IgA and peaceful heart states like meditation, prayer, compassion so connecting it with immune function.3,5,7 We now know the heart has 40,000 neurites or nerve cells directly connected with the brain and regulates brain function. The heart is the master regulator of body systems. If it is happy, peaceful, compassionate and loving our whole being reaps the health benefits. HeartMath were able to show how the heart beat to beat variability is more synchronised with a positive state of being. The studies show how when we are in a state of heart based meditation we synchronize our heart electrical rhythms with our brain electrical activity. One study showed positive outcomes of practicing a heart meditation exercise for 1 month with results of reduce stress, anxiety, burnout, guilt and hostility with an improvement in caring and vitality. Another study showed health benefits of employees of a California state agency after practicing the tools and techniques of HeartMath with reduced depression, anger, distress, anxiety, fatigue, rapid heartbeats with improvements in sleeplessness, vitality and peacefulness. What’s more, these studies have greater effect that traditional meditation where you focus on your breath. It’s like the heart is the master organ which leads the way in healing. Ancient cultures around the world have known this for millenia. The great religions talk about love as the optimal way to live. The more we live a life with compassion, forgiveness, kindness, non-judgement, curiosity, openness to others and new ideas we allow our heart to heal. To help consolidate a lifestyle of heartfelt intent practicing a daily meditation of sitting quietly whenever you get out of bed in the morning can help prepare you for the day. Sitting for 10-15 minutes, touching your chest brings your attention to the heart area. You feel the sensation of your hand or fingers on the chest which leads you to sense a feeling in the chest cavity. Focusing on the heart space for the 10-15 minutes has the effect of “locking in” the health benefits of this heart meditation. In HeatMath, they call it “Heart Lock-In” because that’s what happens. You consolidate the positive feelings in your healing heart which then calms your mind, boosts your IgA immune proteins and regulates the brain function by laying the framework for re-wiring of the cerebral cortex nerve pathways for healing. If you are interested in reading more and building on your personal development library, the purchase of The HeartMath Solution is packed the science, wisdom and helpful advice on how to perform 3 heart meditations so equipping you to master the emotional life and stresses that life presents. The HeartMath Solution reference is number 5 below along with other helpful resources you may find helpful. All the very best in health. Greg Braden. Human by Design. From Evolution by Chance to Transformation by Choice. 2017 Hay House, Inc.
Daniel J. Siegel, MD. The Mindful Brain: Reflection and Attunement in the Cultivation of Well-being. 2007 W.W. Norton & Company. James W. Pennebaker, PhD. Writing to Heal: A Journal for Recovering from Trauma and Emotional Upheaval. 2004 New Harbinger Publications, Inc.
Doc Childre and Howard Martin. The HeartMath Solution. The Institute of HeartMath’s Revolutionary Program for Engaging the Power of the Heart’s Intelligence.1999 HarperCollins Publishers. Larry Dossey. Healing Words: The Power of Prayer and the Practice of Medicine. 1995 HarperSanFrancisco. https://www.ncbi.nlm.nih.gov/pubmed/10210741 Evrard A, Hober C, Racadot A, Lefebvre J, Vantyghem MC. Atrial natriuretic hormone and endocrine functions. Ann Clin Biol (Paris): 1999 Mar-Apr;57(2):149-55.